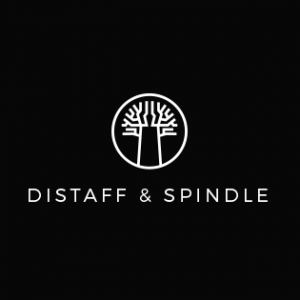 Distaff & Spindle is a profit-for-the-poor company of people who gather beautiful handmade products directly from the Makers in Madagascar to sell in Manitoba, Canada. Profit from these sales goes directly into helping the poor in Madagascar. Proverbs 31 speaks of a woman who, it seems, did just what we are attempting to do: make lovely things and sell them for a profit, giving ‘portions for her maidens’, planning for the future well-being of their families, interacting with ‘merchant ships’. It is this passage that gave our project its name: Distaff&Spindle. 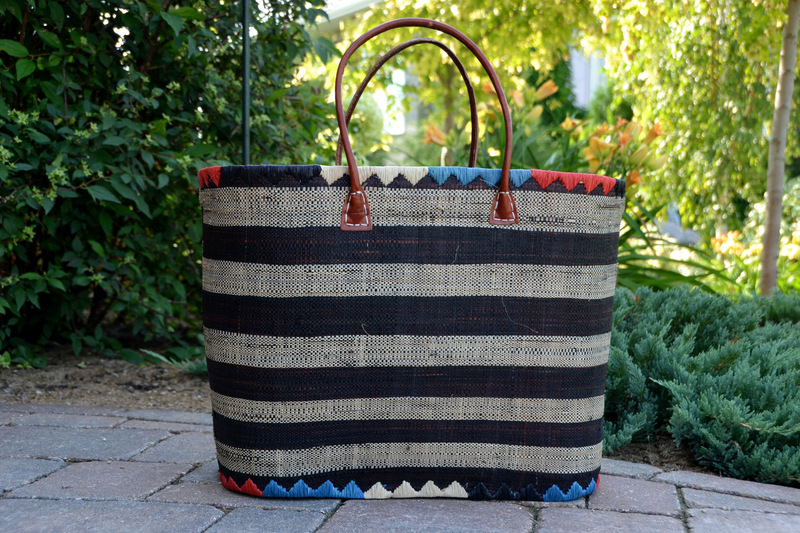 It is the intent of Distaff&Spindle to sell Madagascar handmade items for the profit of Malagasy families with whom we are in personal relationship. To enable them to send their children to school, to help build houses to shelter their families, to pay fees for quality doctors and medication, to invest in the lives of these families who invest their lives into ours. My name is Jocelyn, I am the Manager, Maker and Merchant of Distaff&Spindle. The two beautiful women on either side of me in the photo above are the women with whom and for whom Distaff&Spindle was originally formed. Their names are Fanja (pronounced ‘Fan-za’) and Irene (pronounced ‘Ee-wren’). We met when they began to work in my home where they cleaned my house and cared for my children and I could provide them with a good salary with which they could support their families. 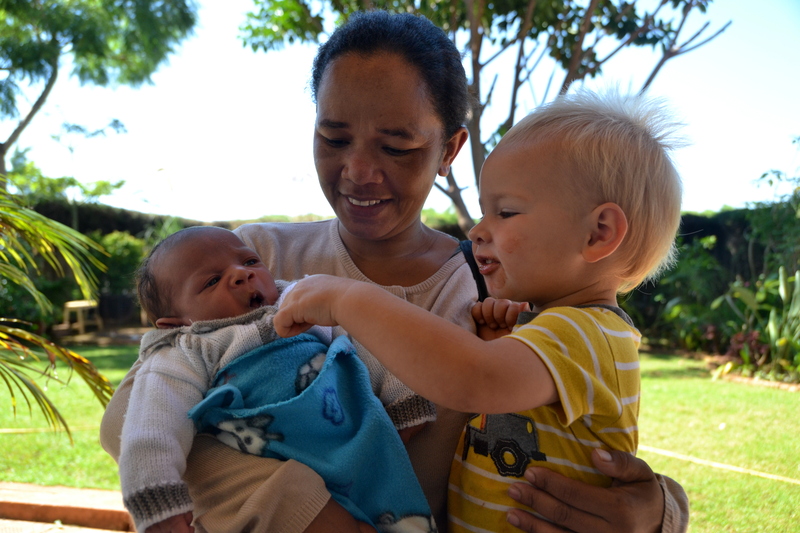 While I am originally from southern Manitoba my husband and I moved to Madagascar with our 4-month-old son in 2006 to work with a Christian NGO, Mission Aviation Fellowship (MAF). This organization uses light aircraft to bring aid to isolated people. The infrastructure in developing countries like Madagascar is such that people outside the largest cities cannot access basic resources such as doctors and dentists, cyclone relief, clean water, and spiritual care. Josh, my husband, served as a Pilot and Flight Operations Manager with MAF to bring this sort of help to the people. The eleven years we lived and worked in Madagascar were some of the most fulfilling, adventurous, and difficult times of our life! We became well positioned to invest wisely into the people and artisans in this poverty ridden country. Over the decade we lived and worked alongside the people on this great island we made many amazing relationships. In addition to the individual families we support with Distaff proceeds we also donate funds towards inspiring, well-organized ministries in the capital of Madagascar, including Growing the Nations Therapy Programmes. Stay tuned for new updates on the partners, makers and beneficiaries of Distaff&Spindle in the coming months! 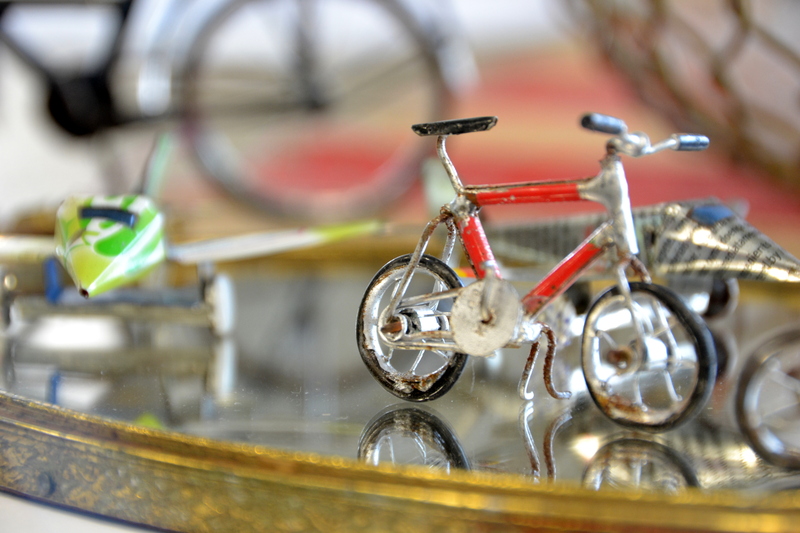 You can read about what we’ve been funding and selling since 2011 in the Blog. We have a short-list of our products on the Shop page available for order online via direct messaging. Or, please send me a note to stop by for a browse! I am located in NW Charleswood, Winnipeg. Do you have a phone number i could call.? I purchased some baskets for Christmas gifts and before the recipient left on the 25th, one of the handles had pulled out on her basket. I would like to get it replaced if I could. I bought it at the Pineridge Farmer’s Market in the fall.